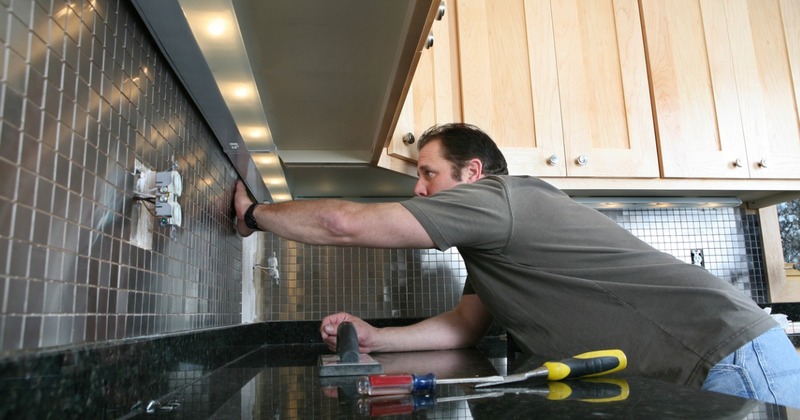 How Often Do You Need to Seal Granite Countertops? Granite is a natural stone composed of quartz, feldspar and mica and mined from around the world, including quarries in India, Brazil, Norway, Italy and China. The largest granite quarry in the United States is in Vermont. 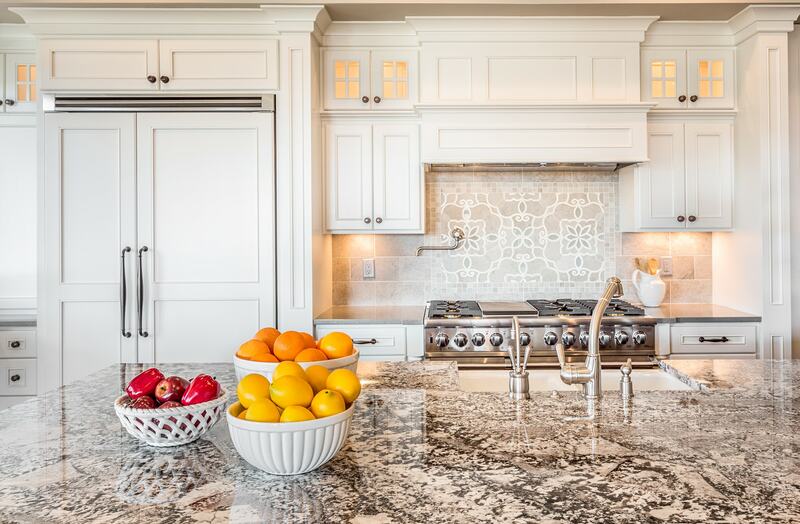 The natural variation in pattern, veining and shades of color is part of the charm and beauty of granite, and perhaps one of the reasons it continues to be a top countertop choice. No other homeowner will ever have the same countertop as you because no two slabs of granite are exactly alike. 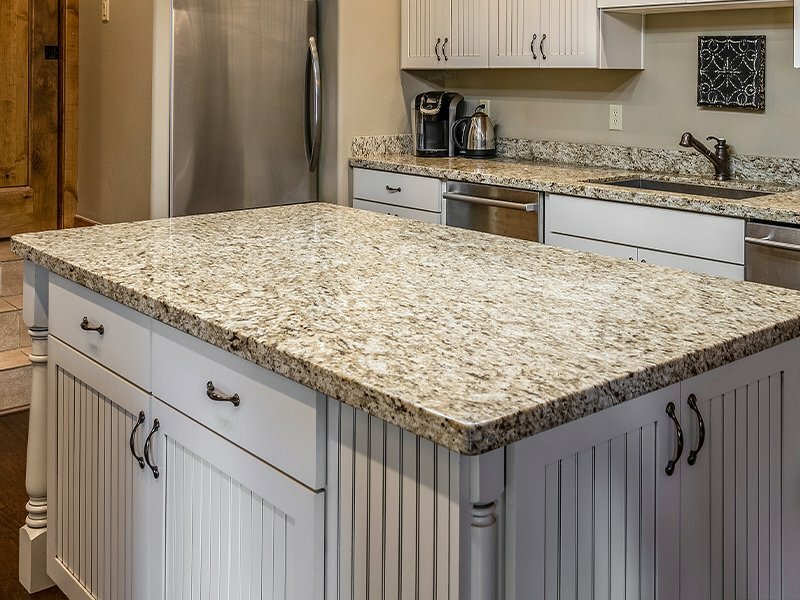 While granite is an extremely durable material, proper care and cleaning of your granite countertop is important to protect its beautiful appearance. Granite is a porous material and it must be treated with a penetrating sealer to reduce the chances of staining or etching on the surface. 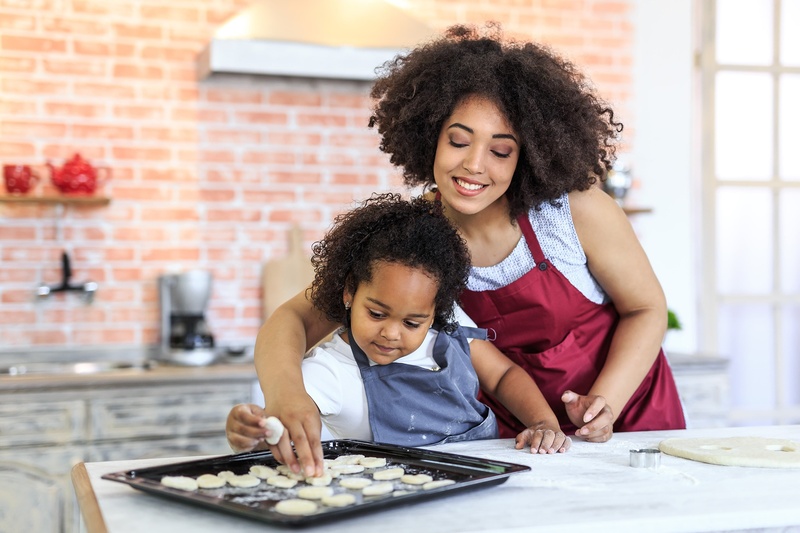 Certain common foods, such as citrus fruits, vegetable oils, acids, milk, alcohol and tomatoes can strip the sealer away, so we recommend cleaning up spills immediately and using a cutting board rather than cutting directly on your countertop. We recommend yearly re-sealing for maximum protection of your granite countertops. What else can you do or not do on your granite kitchen countertops? Read our blog, can you put a hot pan on a granite countertop, to learn more. 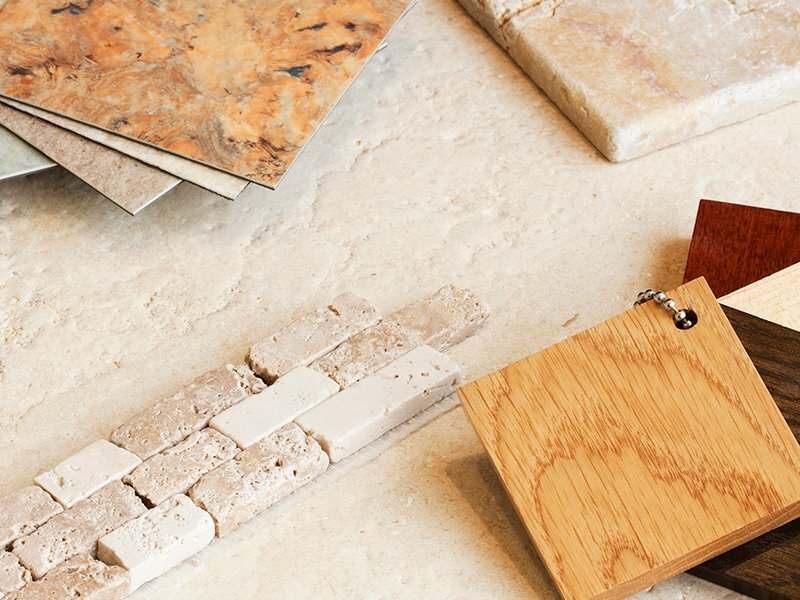 While granite gives homeowners a one-of-a-kind natural stone surface, it does require maintenance. 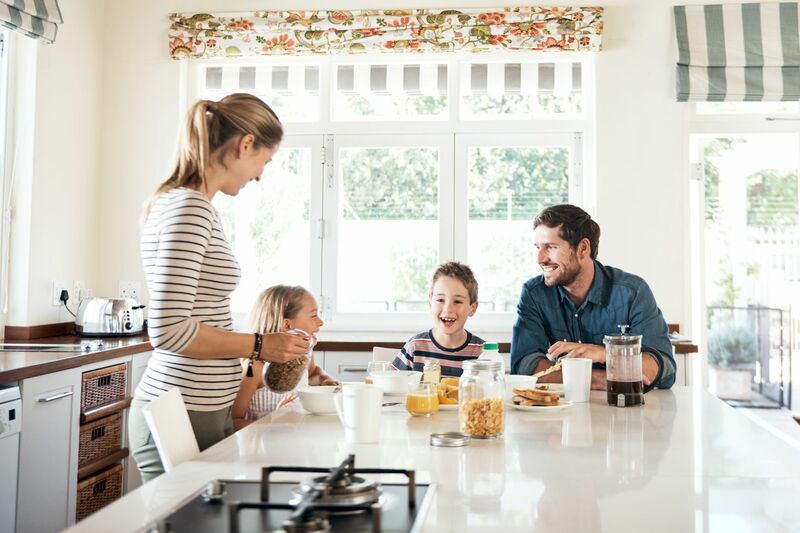 This may be why many homeowners are now opting for engineered quartz as their countertop of choice. Read more about the grudge match between granite and quartz here. Established in 1987, Kitchen and Bath Center is locally owned and operated. 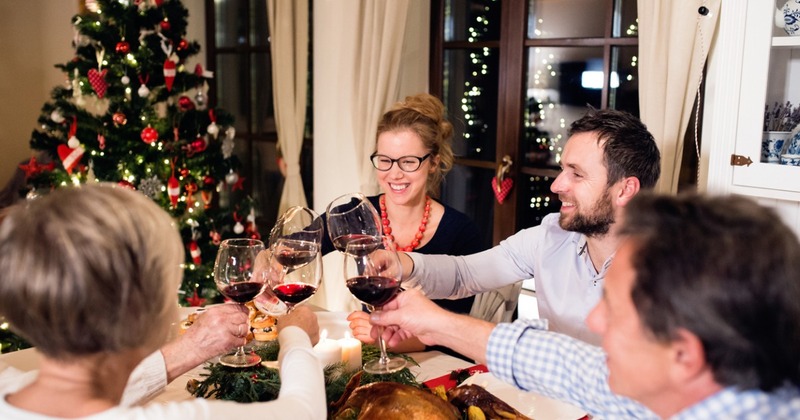 From design to installation to service after the sale, when you are working with us, you are working with people who are invested in your project. Our goal is to exceed your expectations and put a smile on your face every time you step into your new space.